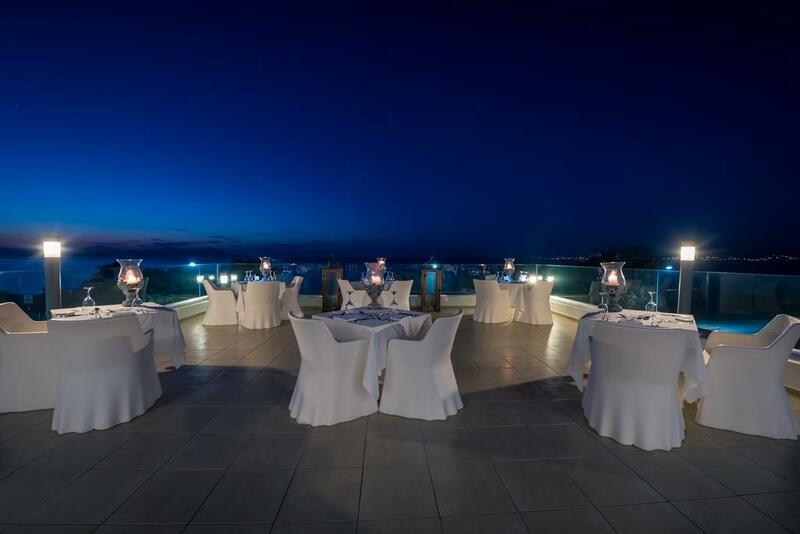 Diamond Deluxe Hotel, the new premier 5 star hotel on the Dodecanese island of Kos in Greece, offers a new level of exclusivity to the modern day traveller seeking the highest level of luxury. Encompassed by the clear blue Aegean Sea, this 5 star boutique luxury hotel can only be described as the ultimate in pure escapism and glamour, placed amongst the highest in Greece. Greek island life is echoed throughout the Diamond Deluxe Hotel, the most luxurious destination on the island of Kos in the Dodecanese. It is a world where nature and traditional elements fuse with high design, with the advantage of being ideally located within the most magnificent group of 12 islands in Greece. The contemporary fairytale begins in the art inspired lobby, with its mesmerising chandeliers and splashes of white and red set on a backdrop of Amazonian flora. 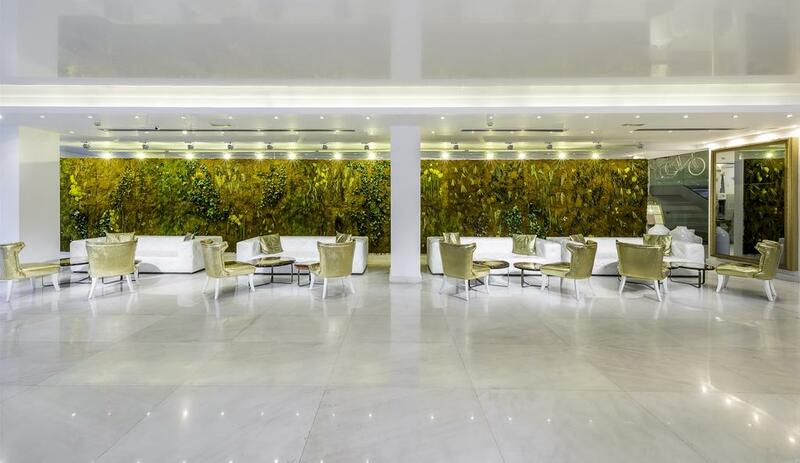 The Diamond Deluxe Hotel of Kos is sure to enchant, dazzle and excite its guests from the moment they enter. 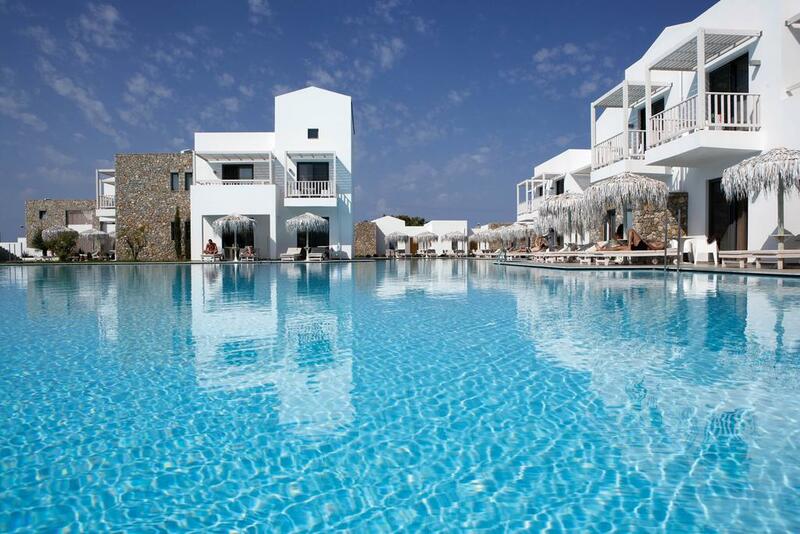 This 5 star boutique hotel on Kos island can only be described as a haven of luxury and style, where glass and water blend seamlessly into the magnificent landscape surrounding, and endless turquoise pools create a sense of absolute bliss. Facilities in the Diamond Deluxe Hotel of Kos are state of the art. From the zen ambience of the renowned Luxury Health Club, a sanctuary of beauty and wellbeing with outstanding customized spa treatments, to the elite business and event resources of over 500 m2 indoor and outdoor areas hosting any event from corporate conferences to weddings. This luxury hotel on the island of Kos enjoys exquisite sweeping views of Lambi beach, the Riviera of the neighboring continent, and the crystalline Aegean Sea, and is located in one of the most idyllic areas on the island. For the perfect Greek island dream wedding, the hotel’s charming little chapel awaits, looking divine against the purple pink skies of the magnificent setting sun.